Grandma is always on her knees in the dirt, with her gardening gloves on, talking to her roses and laughing with the birds-of-paradise. Her home brims with plants and blossoms, and on hot days, she waters her granddaughter, her “most special flower of all,” with the garden hose. But a day comes when Grandma is no longer there to care for the little girl, who feels sad and small and alone until she remembers all that her grandmother taught her –and all that she now has to teach. Full of light and life and the solace of green growing things, this moving and beautifully illustrated picture book explores a timeless bond with warmth and joy. 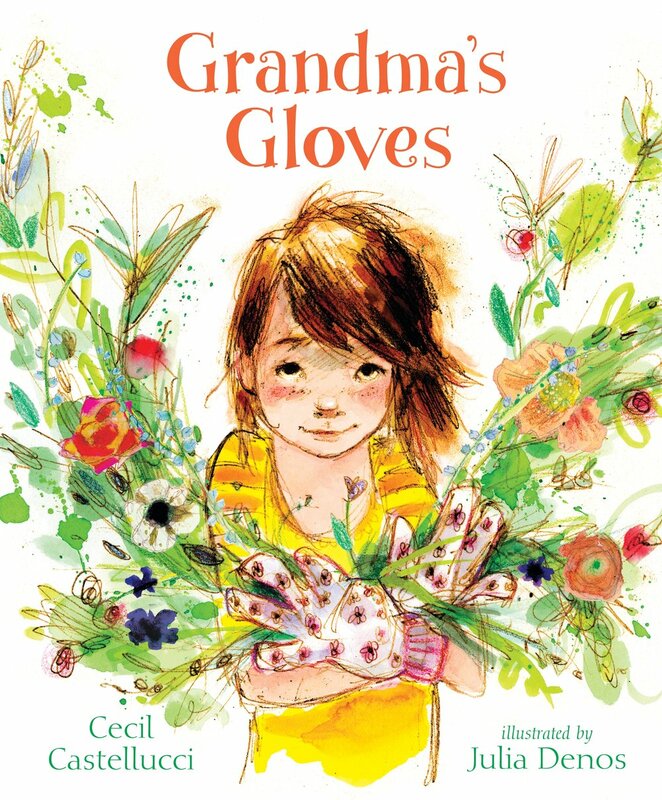 From a debut illustrator comes a story about a child who loses a beloved grandparent and finds comfort in carrying on the activities they shared in this sweet, genuine look at a universal rite of passage.